This week Bill tries to get it right! 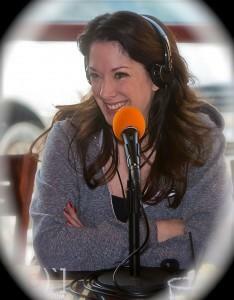 Bill sits down once again with Gina Barberi to discuss love, life, happiness, adventure, and Tequilla from Z’Tejas!!! What is Gina’s favorite sexual position? Is Gina’s life exciting? Is she always right?